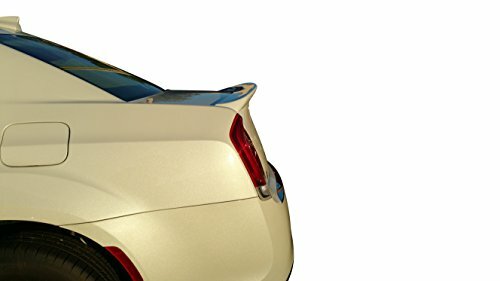 Factory Style SRT Spoiler for the Chrysler 300 2012 – 2018 comes in the Factory Paint Code of your choice. The Paint Code is located on the Driver Side Door Jam. Please verify the code on your car. All of our spoilers are painted with Spies Hecker paint which is Dupont’s number 1 Paint Line and Dupont Clear Coat . All of our Spoilers are Buffed and Polished to a Showroom Finish. We offer the Best Aftermarket Spoiler in the Industry and back it with a Lifetime Warranty. Our Warranty covers the Paint against peeling and bubbling and the spoiler against warping or cracking under normal use for as long as you own your car. Make sure to purchase your spoiler from Spoiler and Wing King to ensure that you are getting the proper spoiler and a Lifetime Warranty.Factory Fit SRT Spoiler for the 2012 – 2018 Chrysler 300. Make sure that you are making your purchase from Spoiler and Wing King to ensure that you getting the product shown and described in the listing. 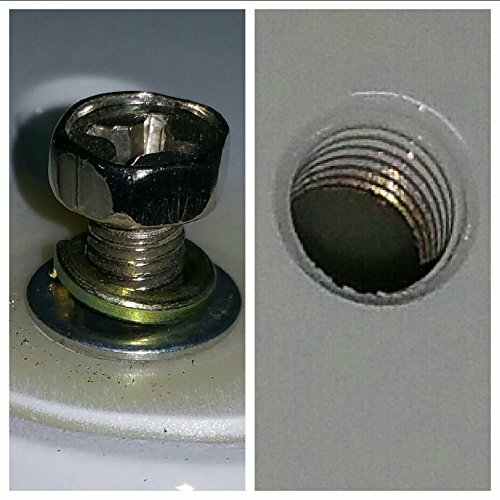 Your Spoiler and Wing King spoiler will include molded in metal inserts with matching machine threaded bolts, washers and lock washers providing superior mounting strength over other inferior products without metal inserts. All Mounting Hardware and Detailed Instructions are Included. Spoiler and Wing King has built its reputation on having the Best Quality, Best Fit, Best Warranty and Best Service in the spoiler industry. Your Spoiler and Wing King spoiler will arrive in a Spoiler and Wing King box and packaging to help prevent damage during shipping. Made from OEM Grade Blow Molded ABS Plastic by the Spoiler and Wing King factory and backed with a Lifetime Warranty. WE ARE CONFIDENT THAT YOUR SPOILER WILL ARRIVE EXACTLY AS DESCRIBED IN THIS LISTING. IF NOT, PLEASE RETURN IT FOR A FULL REFUND. 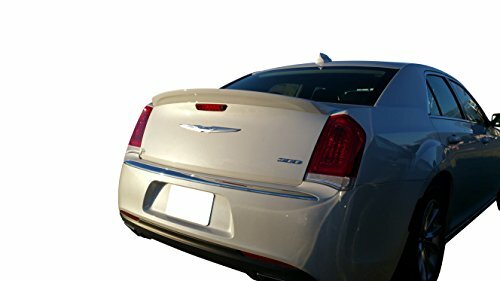 Related Posts "Facory Style SRT Spoiler for the Chrysler 300 2012-2018 Painted in the Factory Paint Code of Your Choice563 PAR – Go4CarZ Store"